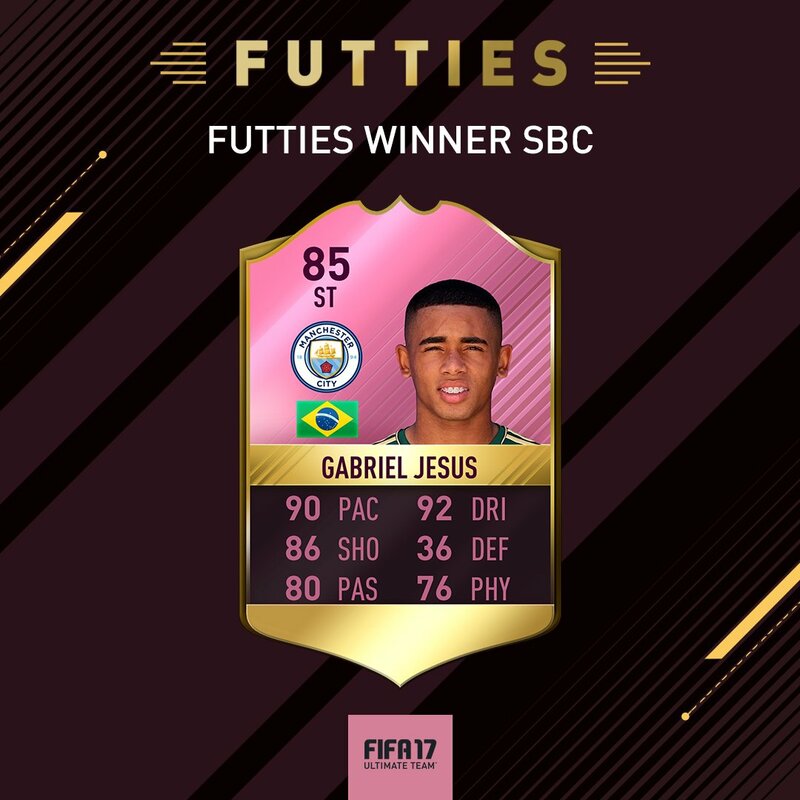 The FUTTIES is about to end as this is the last week were we will see FUTTIES related content released in FIFA 17. 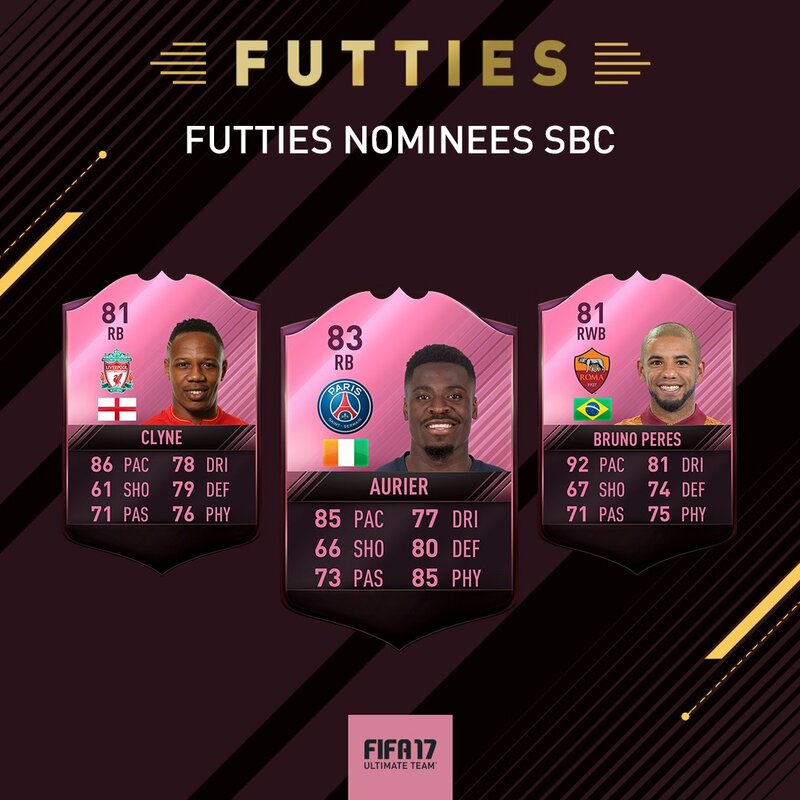 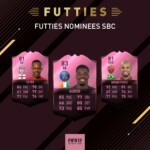 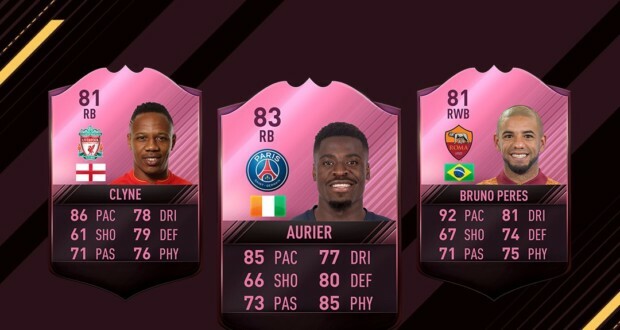 The last category you could vote for FUTTIES was your favourite RB featuring Clyne, Aurier and Bruno Peres as nominees. 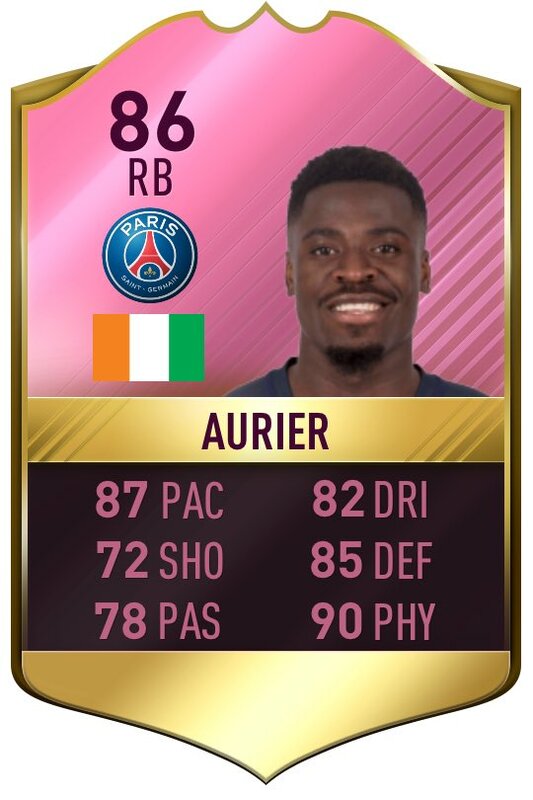 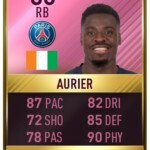 Following the players votes, Aurier came out as winner and received an 86 special rated item available via SBC. 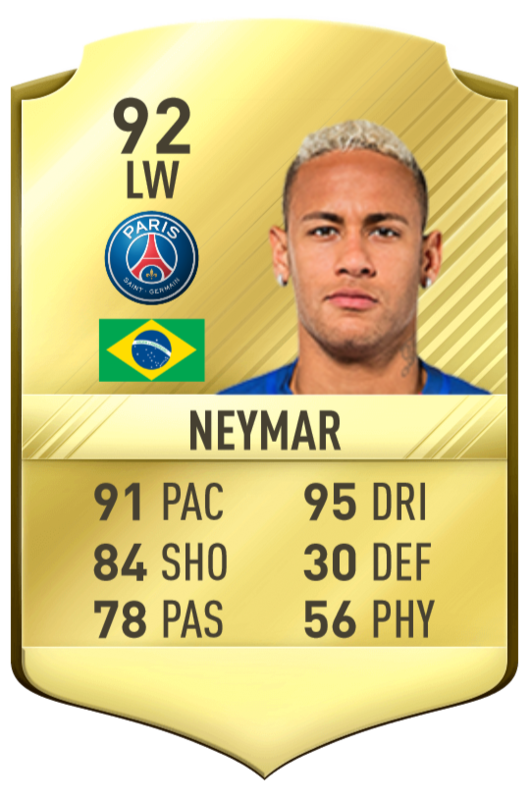 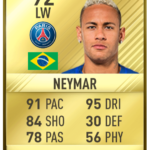 New summer transfers cards have been added in FUT 17 and we also have two new Marquee Transfers SBCs available featuring Neymar and Wesley Sneijder. 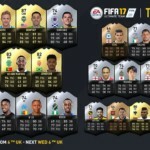 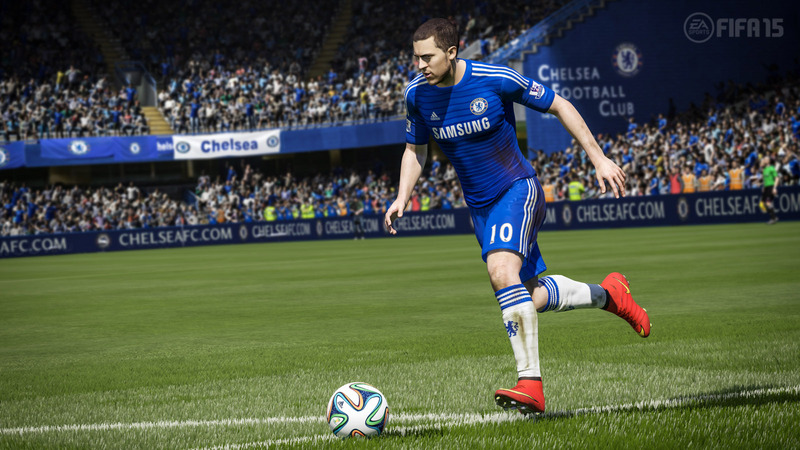 For the latest transferred players in FIFA 17 Ultimate Team please check this page. 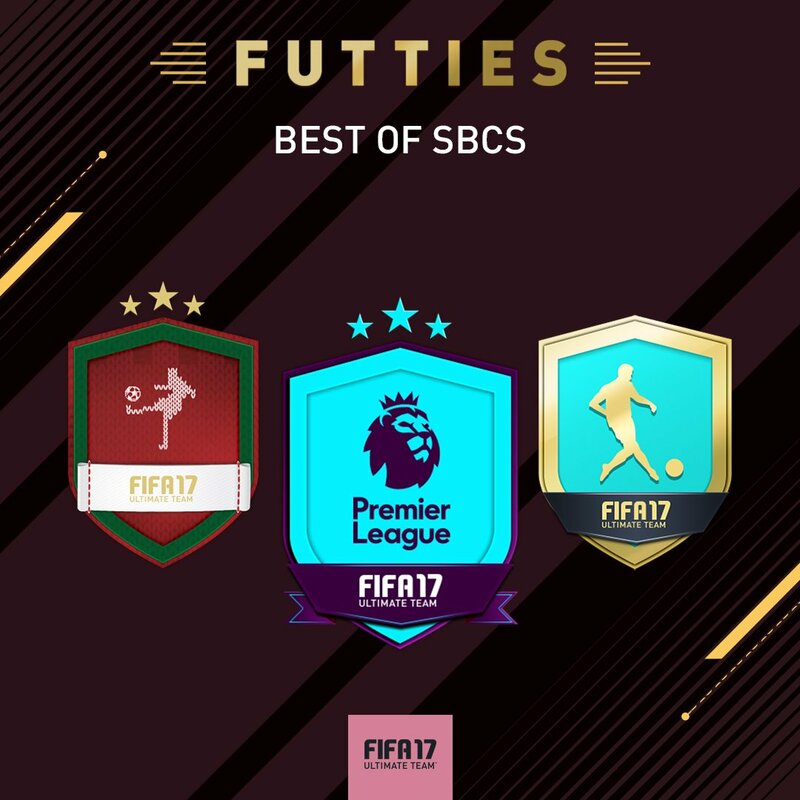 If the SBCs that we presented above weren’t enough, there’s also a new set of Marquee Matchups SBC available for you to complete which would reward a random TOTS player. 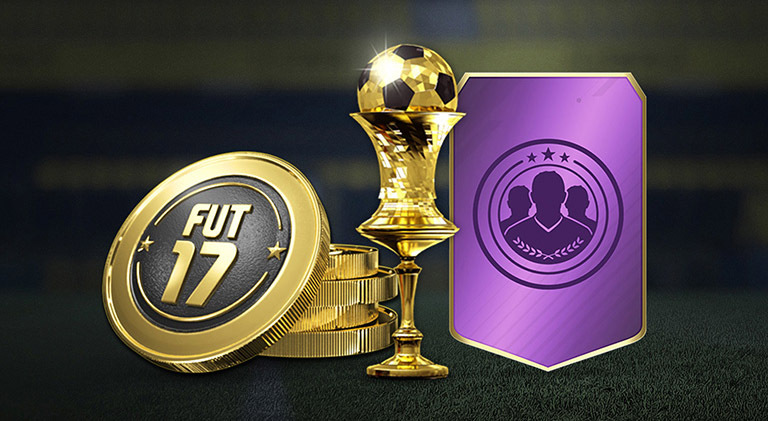 These in-forms are available in packs from August 9th – August 16th! 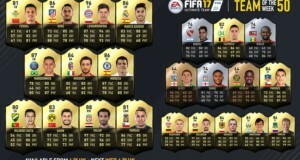 You can view this TOTW in more details on FUTHead or EASports. 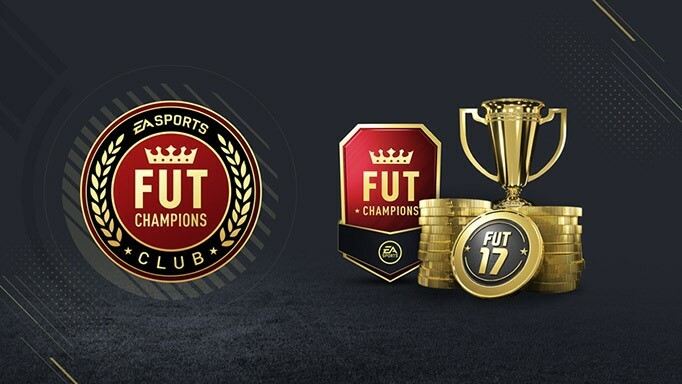 For the final monthly FUT Champions Club in-game reward, all eligible FUT Champions Club members will receive one Premium Gold Pack (untradeable)! 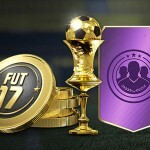 The Pack will be delivered to your FUT Account by September 8, 2017. 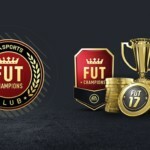 To become eligible for the reward, you must be a registered FUT Champions Club member and play a game in FIFA 17 Ultimate Team for either the Xbox One, PlayStation 4 and PC at least once between August 1 – August 31, 2017. 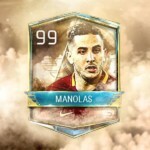 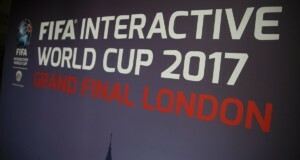 Two weeks ago we presented you the latest FIFA Mobile summer program called Global Tour Program. 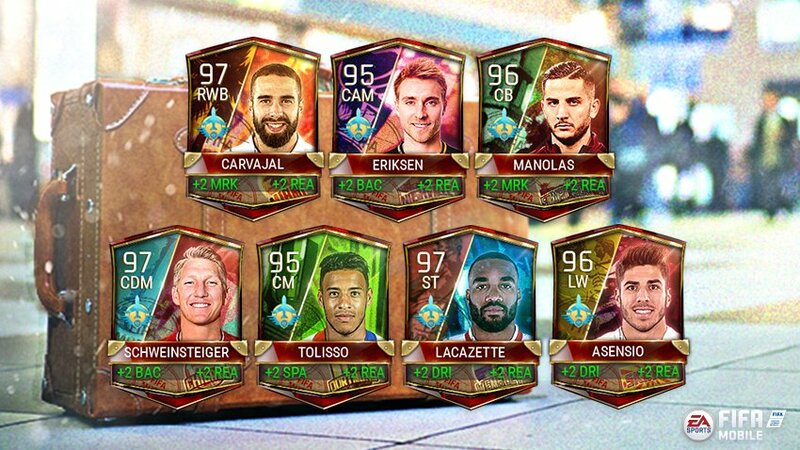 If you followed it through, you would know that this week we had all 7 master player plans revealed which feature Carvajal, Eriksen, Manolas, Schweinsteiger, Tolisso, Lacazette and Asensio. 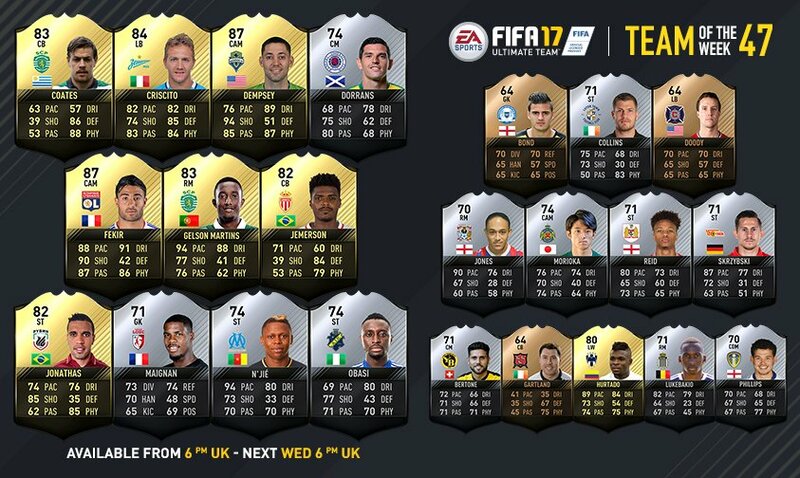 And lastly here is this week’s Community TOTW in FIFA Mobile featuring Konoplyanka as the spotlight player of the team. 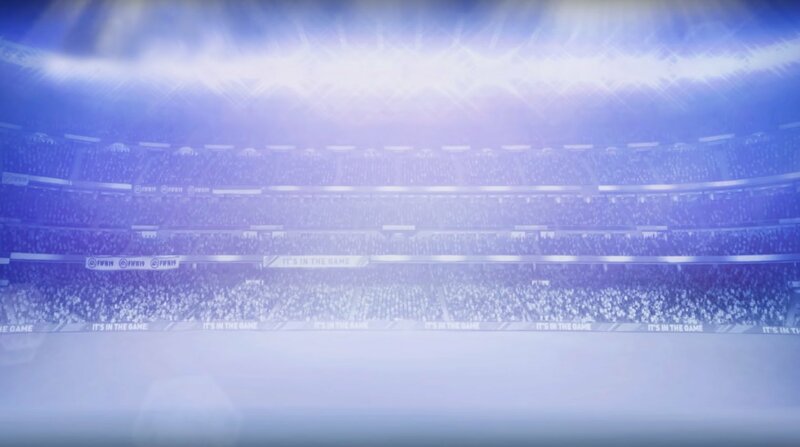 That’s all we got for this week, thanks for checking.